The voice of the Scottish Beef Industry, the Scottish Beef Association (SBA), has today given cautious support to the Scottish Government’s decision to allow genuinely dual purpose cattle to be eligible for the Scottish Suckler Beef Support Scheme (SSSBS). Following recent press reports the SBA, who work to support Beef Farmers throughout Scotland, sought clarification on this from the Scottish Government and NFUS. 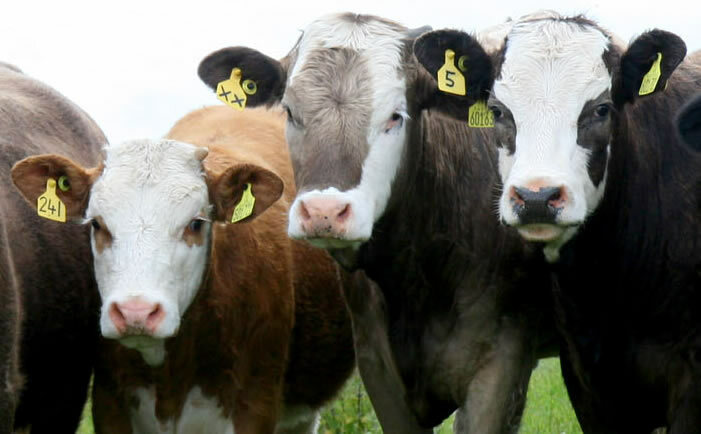 While the rules appear to have been moved to allow calves from the Fleckvieh breed to become eligible under the SSSBS , the breed must clearly demonstrate that they are part of a suckler beef system. In ensuring the most positive outcomes for the beef industry in Scotland and interests of beef producers the SBA have asked that the Scottish Government keep them informed of any further rule changes which they are considering and which would dilute support payments to beef producers.